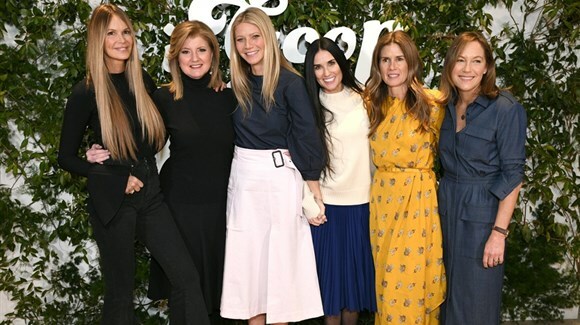 While Elle is not Andrew, goop conferences are about trading ideas, specifically around wellness. I find it hard to believe that Elle would be dating someone if she vehemently disagreed with his life’s work (which is to scare parents and ensure children don’t get safe and effective preventative medical treatment). And I don’t think I’m the only one wondering about if and how Elle and Gwyneth’s perspectives align. Beyond the conference, GP had a busy New York weekend. To promote her appearance, she did a Q&A with the NYT which was not great to read, but allowed her to tell her story unimpeded. All of her answers were accepted without much follow-up; it was nothing like Taffy Brodesser-Akner’s excellent and insightful piece last year. Then it was a stint on SNL, in which she played a goop supervisor. This fell flat for me because I literally never think SNL is funny, but the skit didn’t even make sense. Why didn’t she just play herself? They already have someone who plays a goop staffer, so bringing G in as her supervisor fell flat. Also the “crazy” products they chose to highlight were a salt scrub and body oil. Everyone knows what exfoliator and moisturizer do and by pretending otherwise, the joke becomes about goop staffers and clients being stupid. Instead, they should have chosen something that made goop look stupid (like the new line of chews they are offering, which is just rich lady candy). If G had skewered herself, that would have been funny, but she didn’t, although she will get credit like she did, even though what she did was make fun of people who work for her and buy her products. Then it was on to The Today Show. I was fully expecting a fluff piece because Savannah Guthrie was at the NYC conference (they held hands while getting their ears pierced), so it’s not like this was going to be hard-hitting. It reiterates the same talking points, like the company is worth $250 million. (Who came up with this oft-repeated evaluation? It seems like they might be setting themselves up for an IPO or acquisition like The Honest Company tried and failed to do. goop’s role in promoting false health claims is briefly touched on, but G always goes back to the same line: we are just asking questions. Savannah (in a voiceover ) also says that she has been vindicated, with Gwyneth asserting that after goop introduces a concept that upsets the internet, inevitably “you see it being widely adapted into the culture” She thinks she invented yoga and cupping, we already know this. Her training as an actress has certainly made her adept at following this script in interviews, each time sounding both humble and incredulous. As a gatekeeper of elite self-care, G advocates for the health of the prosperous. 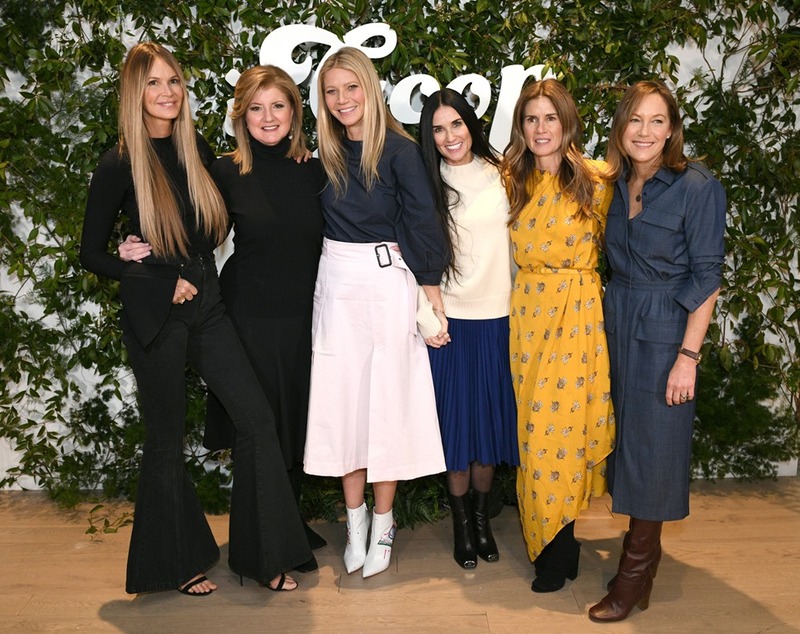 goop’s advice is for certain women in certain tax brackets and everyone else can follow along on Instagram until her genius is made available to the masses. It’s trickle-down wellness. From a marketing standpoint, this is highly effective (NYT, SNL, and The Today Show in one week proves that) but is it sustainable as a business model? That is the question that is muddied by evaluations and VC capital and vague sales figures and the fame halo. As rich as goop looks, how much money is being made? And for a business that touts itself as by female and for females, how are they leading differently than, say, Ivanka Trump did at her lifestyle company? Is the staff being paid an industry standard rate? What is their family leave policy? Do they have paid mental health days? How comprehensive is their medical insurance plan? How quickly are the small vendors (particularly female artisans) being paid? In the spirit of goop, I’m just asking questions. 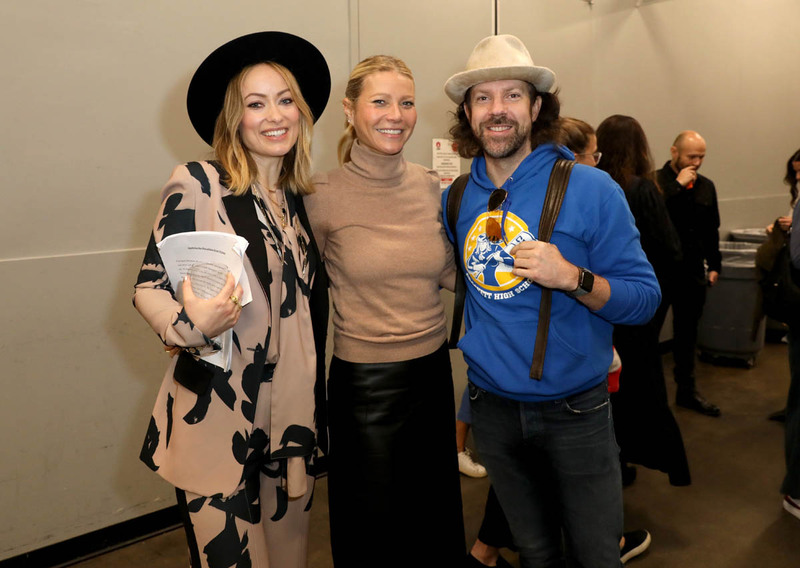 Also attached - Gwyneth at SXSW yesterday.